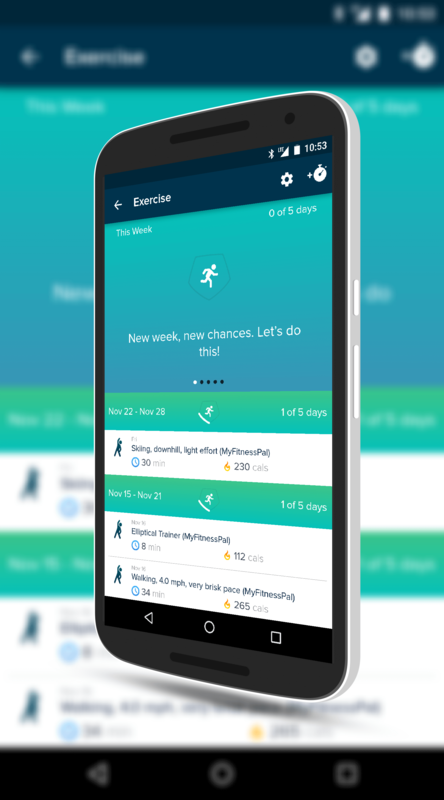 your phone in your pocket, it will track your steps and update your progress in the app as if you had a Fitbit device. There is nothing else you have to do and as long as you have your phone on you, you are tracking your activities. This is not the first time Fitbit has done this type of feature. Back in Windows Phone 8.x days, the company used the same Sensor Hub technology built into some Lumia devices to do the same function. I tested it back then and it was reasonably accurate when you compared it to the tracker itself. The update is in the Google Play Store now and if you have Fitbit installed, you should see the OTA update over the course of the next few days.